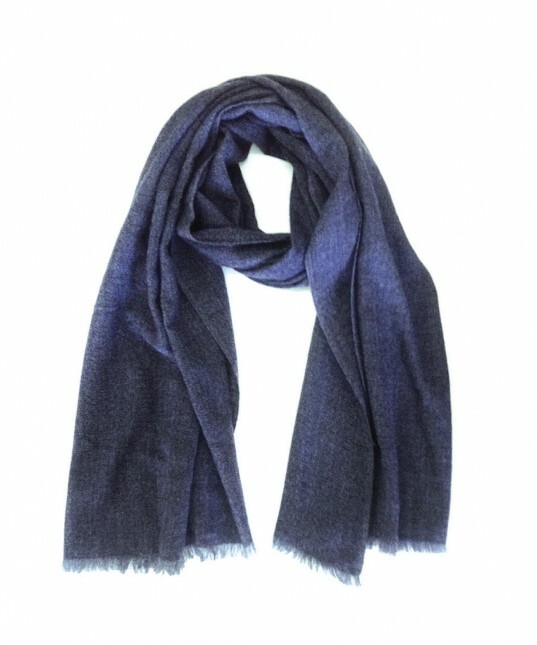 Large wool blend Charcoal marle scarf. Rectangular in shape with fringing along short edge. Very soft and light weight. Dimensions: 80cm W x 192cm L.